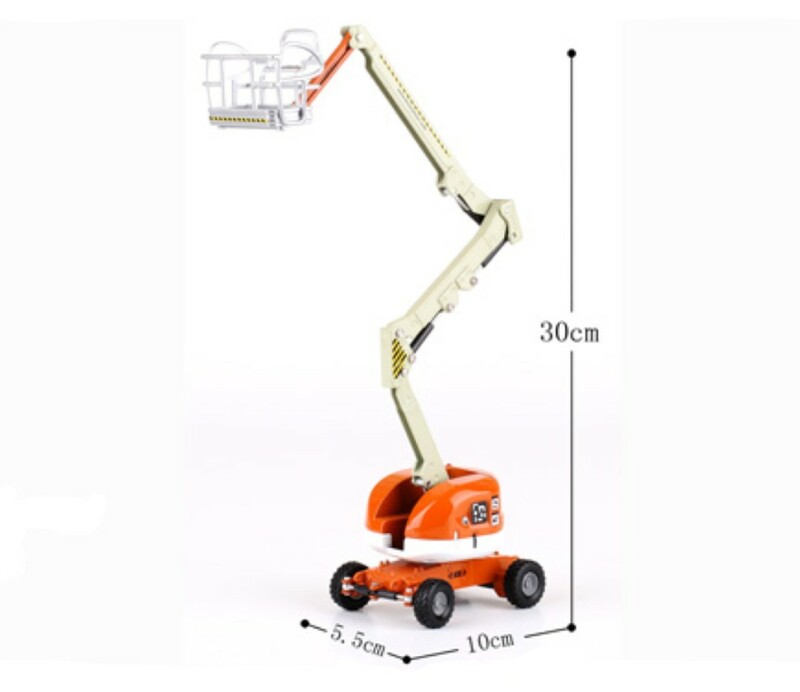 Car aerial work is more than hydraulic or electric system control the hydraulic oil cylinder, can carry on the operation of a vehicle lifting up and down. 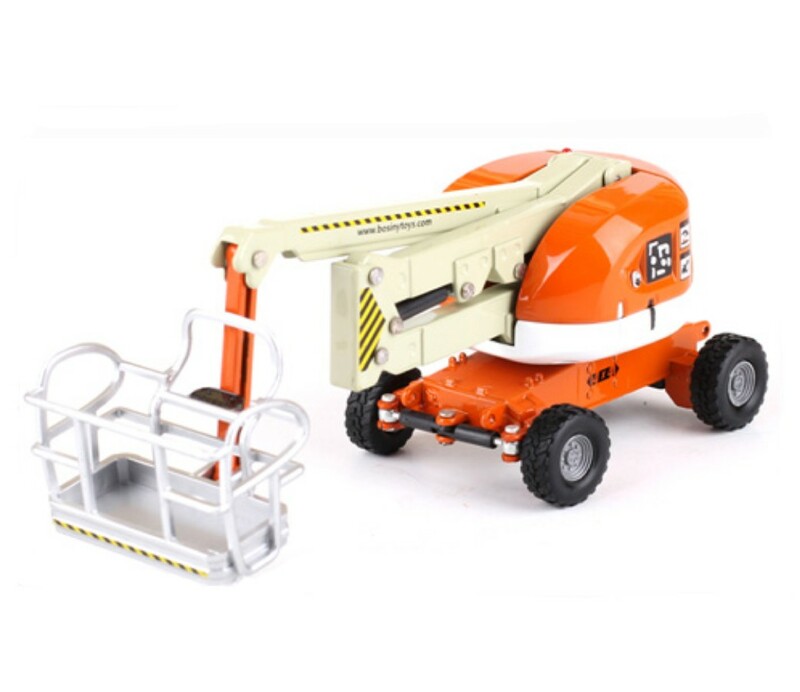 Manned overhead working truck adopts hydraulic transmission, is the species of contemporary advanced machinery and equipment. 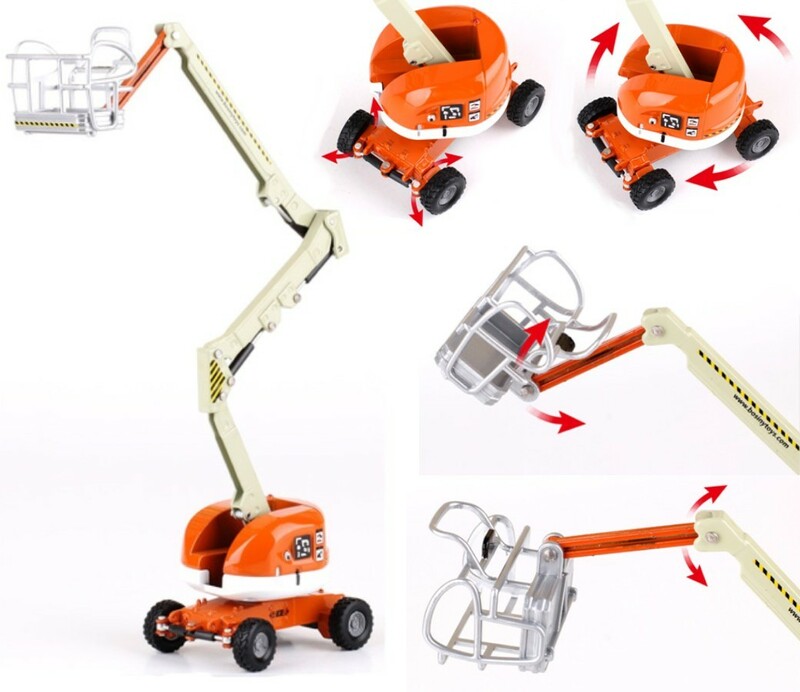 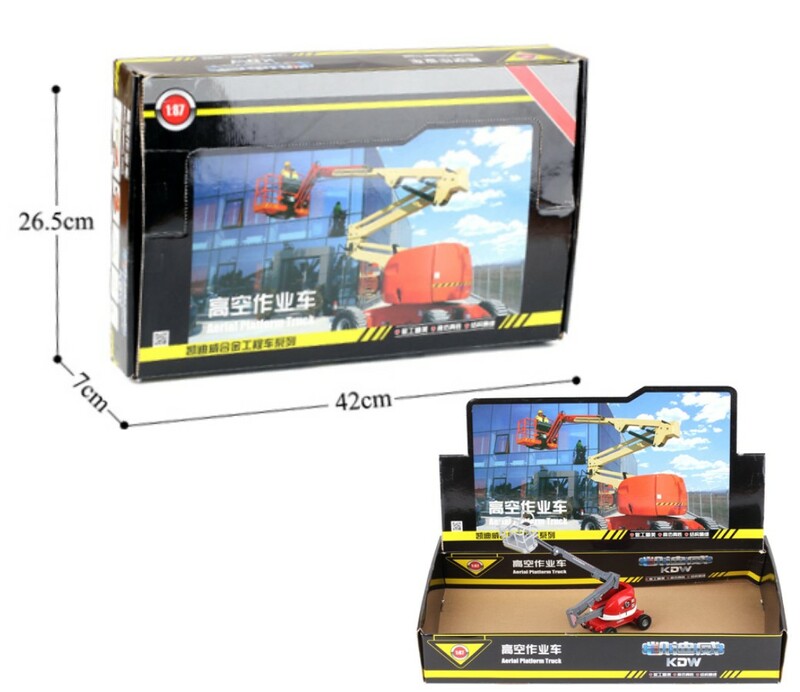 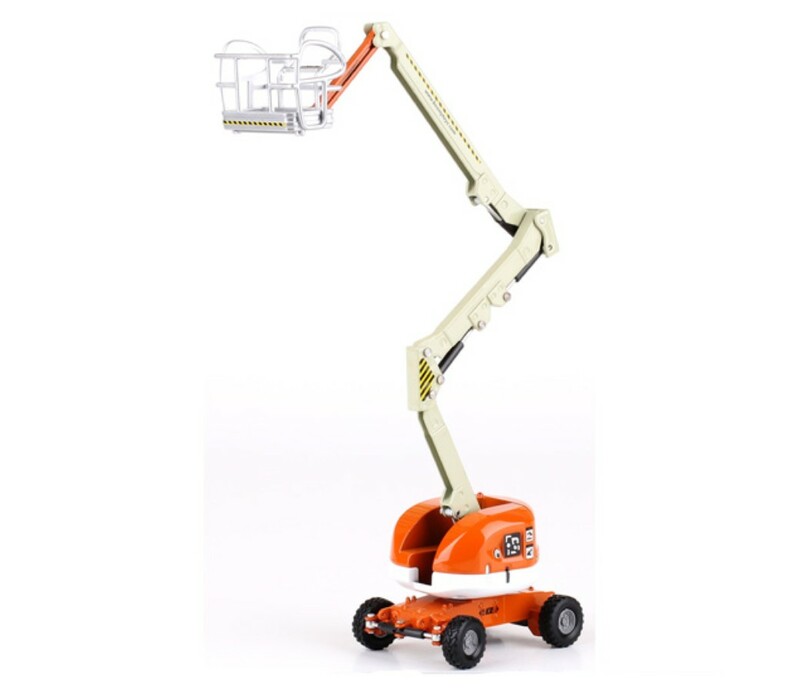 Construction personnel by means of aerial work off work, as long as the correct use, safety guaranteed This is cady 1:50 alloy overhead working truck.